Many people, myself included use a raspberry pi in headless mode, that is without a display of any kind, simply plugged into the local network and accessed from another computer on the same network. This way, we can use the cool things about the raspberry pi – like adding sensors to the GPIO ports, but still access this data from my laptop without needing keyboard, mouse, etc. For those using windows the recommended way to do this has to download an extra program called Putty, and connect over an SSH (Secure SHell) connection. Once you connect, typing in commands in this program works as if you are typing it in on the pi itself. With the latest update of Windows 10, it’s even easier to get started, with Bash shell on Windows, which you can enable if you have the latest anniversary update to windows 10. To ensure this gets enabled, open the windows Settings app, Update & security > For developers. Enable Developer mode here. After you do, open the Control Panel and head to Programs > Turn Windows features on or off. 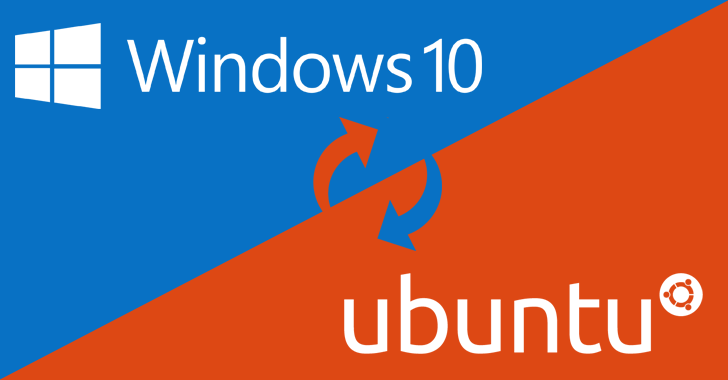 Check the Windows Subsystem for Linux box and click OK to activate it. You are now ready to go! That’s it! You can now control your pi from the command line, just like with putty!